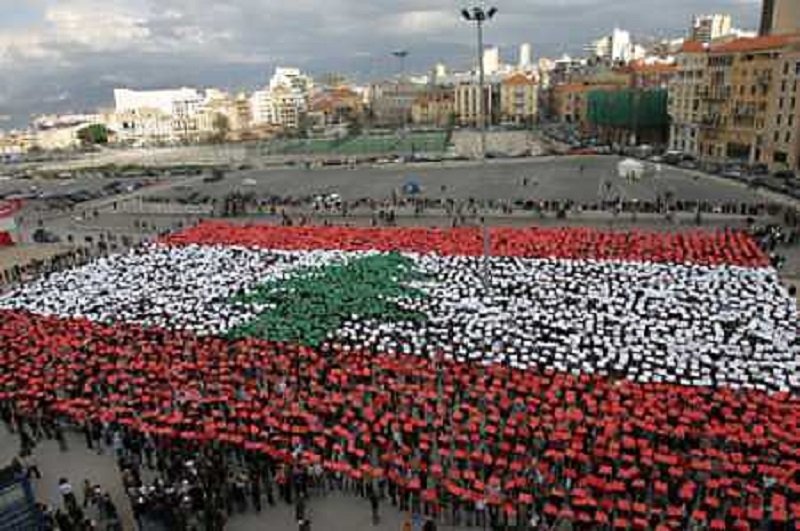 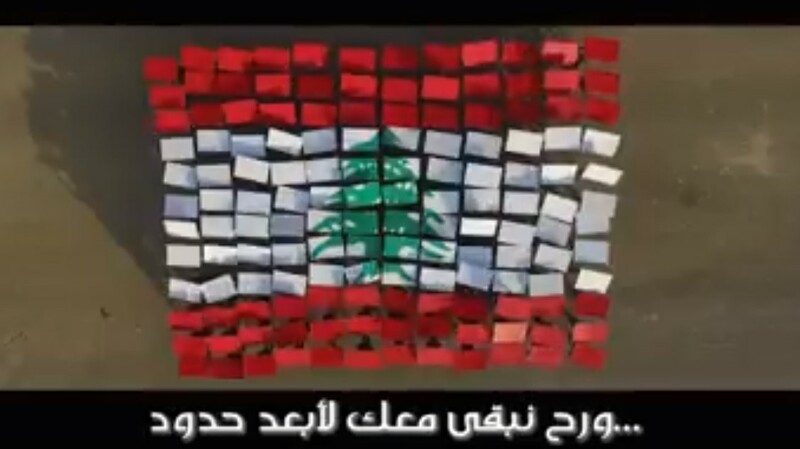 Well Bank of Beirut has this concept of its staff doing the Lebanese flag in cardboard. 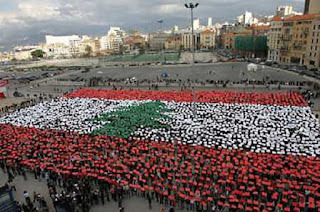 The Bank of Beirut line is interesting though as it mirrors their "banking beyond borders" line which is in the ad "and we will stay with you to the farthest border". 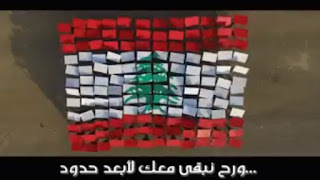 Pity that, not just it has been done before, but in Lebanon as well.